Our clients found their perfect summer home right on Snake River. 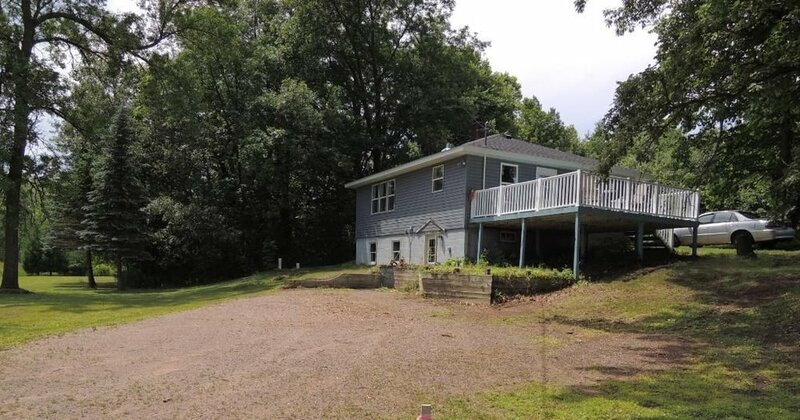 This 2 BD, 2 BATH home sits on almost 5 acres and 367 feet of private river frontage. The river is slow moving, easily navigated and connects to two other lakes. The main floor being remodeled plus brand new siding, windows, roof and gas furnace was all a plus for our clients! Their summer days will be filled with lots of sunshine, water and wildlife! This home was purchased for $193,750.